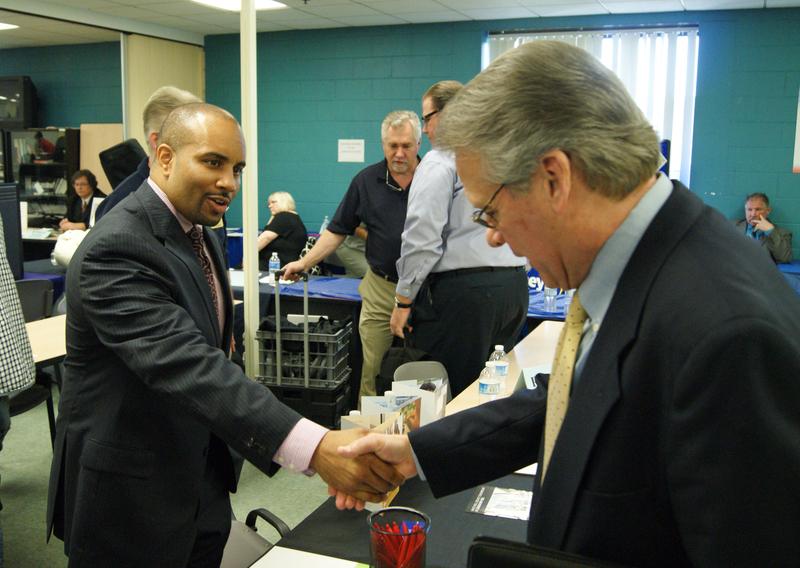 ACCESS proudly assists corporations and businesses throughout Michigan to help in recruiting talented employees—from general labors to executives. Through screening, testing, and assessment service, ACCESS helps assure employers that the qualifications of job applicants are accurate and reliable. Additional services include work-site support, on or off-site employer/employee mediation, exclusive job fairs, rooms and facility usage for orientation, testing and interviews. Fidelity bonding is sponsored by the Michigan Workforce Development Agency. The fidelity bonding program was created to assist high-risk, qualified job seekers who have bona fide offers of employment. A fidelity bond is a business insurance policy for employers who hire and employ at-risk job seekers. It is usually purchased to protect employers from loss of money or property incurred as a result of hiring high-risk job seekers. Fidelity bond insurance is free for employers. Bond insurance carries no deductible amounts, and it becomes effective on the employee’s first day of employment. The fidelity bond is mailed directly to an employer. For additional information contact the Michigan Works One-Stop Service Center at 313-945-8380, Ext. 328 or Ext. 255; or State Fidelity Bonding Coordinator Michael Prus at the Victor Center in Lansing at 517-335-4316, or email prusm@michigan.gov. Eligibility includes those job seekers who have a job offer and fall into the following categories: Ex-offenders, former substance abusers, and other individuals who have a questionable background as high-risk job seekers who might be untrustworthy workers.